Say, for example, you have a registration fee of $100 on your form… “Registrant A” comes through and processes their registration, then pays for their own fee – this would be classified as a single payment. Then, they decide they want to add two more members to their group, so they go through and add “Registrant B” and “Registrant C” to their group, but instead of paying for them individually, they process a payment for both – this would be classified as a group payment. Until now, the By Each Payment Made report only listed payments made for individual registrations, which made it difficult to determine all the payments made for your event. With our latest update, the By Each Payment Made report lists both single (individual) and group payments – keeping all your registrant payment information at your fingertips! If you click on the “Record Payments” icon in the Tools column of most reports, you’ll be brought to a page where you can add and edit fee payments for a specific registrant. This is great, but it was always a bit of a cloudy area when it came to group payments. So, we decided to clear things up by adding additional information for group transactions on this page. Now, all the group payments are listed by reference number and we’ve included the total amount paid, payment type, and date the payment was made. You can even click through to view a full breakdown of the payment on the Manage Group Payments page. This one is more for your registrants – similar to #1 above, we have added the group payments to the list of transactions on the Thank You page as well. 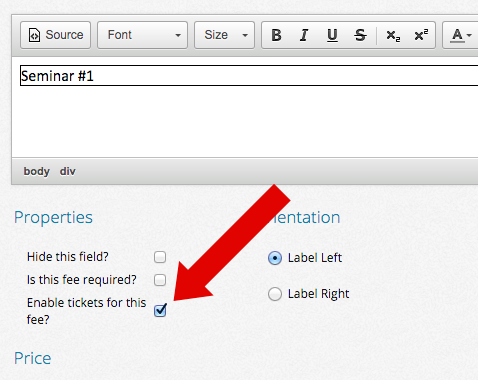 After registering for an event, a registrant will land on the confirmation, (or “Thank You”) page. If you scroll past the registration information, you’ll see a list of online payment transactions pertaining to the registration being viewed, (assuming the event has at least one fee, and at least one online payment has been made). From here, you can view the reference number and date of the payment, but you can also click through to view all the details of the payment itself. 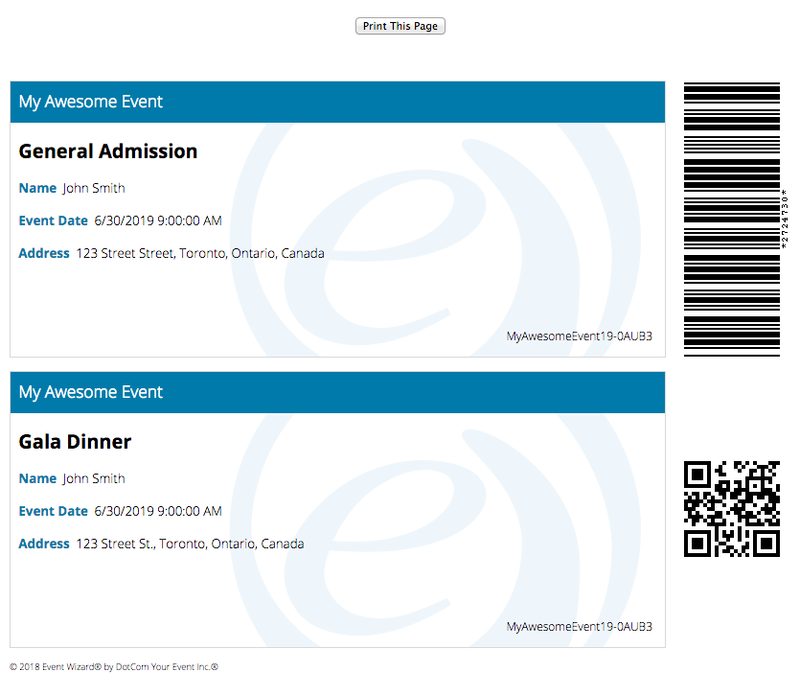 We are always trying to improve Event Wizard® based on both our own usage and user feedback. If you have any feature requests, likes/dislikes, or any other feedback, please take a few minutes to complete our Event Wizard® Feedback form. For all those other inquiries, you know where to find us!